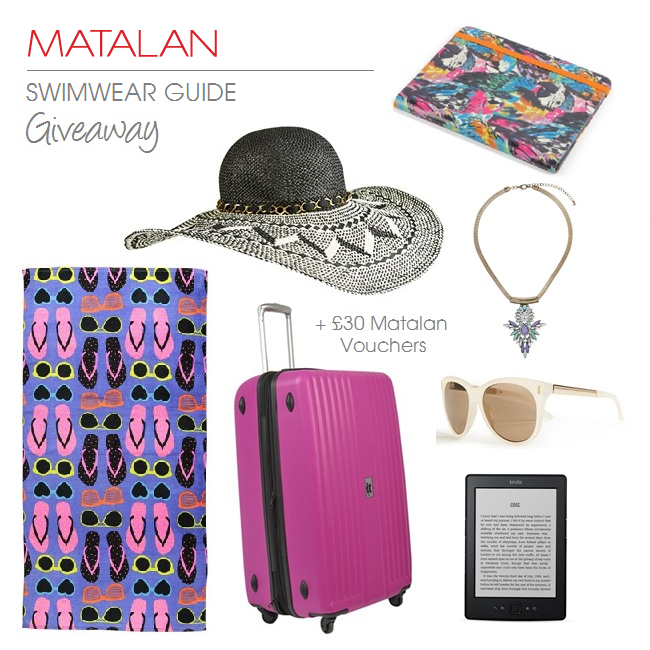 matalan swimwear buying guide + giveaway! so for me bikini shopping isn't a favourite of mine. being flat-chested means nine times out of ten every set i think are really nice end up making me look like a twelve year old boy, or the cups don't fit me leaving me embarrassed and deflated. finding the perfect fit is always going to be difficult but luckily using the matalan swimwear buying guide has given me a better understanding of which styles are best for my shape. based on the swimwear guide i used the hints and tips included, i decided on a bikini top that is both feminine in its design and detailing which gives the illusion of volume to my top half. bonus! i'm definitely going to keep that in mind from now on when i do bikini shopping in the future as it really has educated me on understanding my shape a little bit more. now i've finished rambling about myself keep on reading if you want more details on a giveaway! so, do you want to win this? all you have to do is comment below let me know which is your favourite piece of matalan swimwear, based on the swimwear buying guide i spoke about earlier, for your chance to win all these summer goodies! you MUST be following my blog in order for your entry to be valid and i will be checking when i choose the winner at random. you have until the 13th of august to get your entries in so don't miss out! http://www.matalan.co.uk/womens/shop-by-category/swimwear/s2548016/shapewear-black-moulded-bikini-top I like this bikini and I think it would suit a lot of ladies actually. I'm following via bloglovin. The floral bikini pictured is gorgeous, Matalan tends to get overlooked but there are some great finds! I wasn't familiar with the matalan swimwear buying guide but it looks great! I like the laser cut 2 in 1 style tops, great for a bigger bust. Unfortunately I'm just sticking to British beach this year but Matalan have a good sale on swimwear so I'd be rude not to pick up a few styles! I'd go for the floral print bandeau bikini (http://www.matalan.co.uk/womens/shop-by-category/swimwear/s2567026/floral-print-bandeau-bikini-top) because that print is absolutely gorgeous!! I may have to take a trip out to Matalan again because I do really need a new bikini. Thankyou for the amazing giveaway! The buying guide is super-useful and i will definitely refer to it in the future! 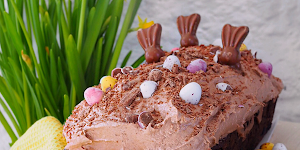 I'm following on Bloglovin with my account (bloglovin.com/salesaholic). Also shared this post on Twitter: twitter.com/ohhbbyx3/status/395645242441232384. Thanks so much for a great shopping guide and giveaway! I love the Heart Print Skirted Swimsuit. Love it... and I also love this top http://www.matalan.co.uk/womens/shop-by-category/swimwear/s2559178/floral-and-animal-print-moulded-triangle-bikini-top :) Great giveaway! Im a bit of a sucker for Paisley print, also lacking in the bust department this bikini is perfect for me!